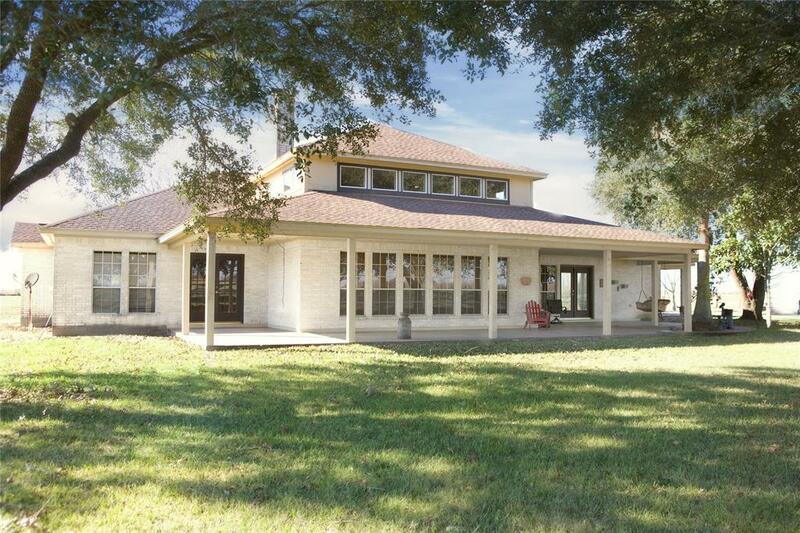 This spectacular custom built 3100+ sq. ft. home is located the Cypress expansion west area, and could easily be converted into a commercial property. 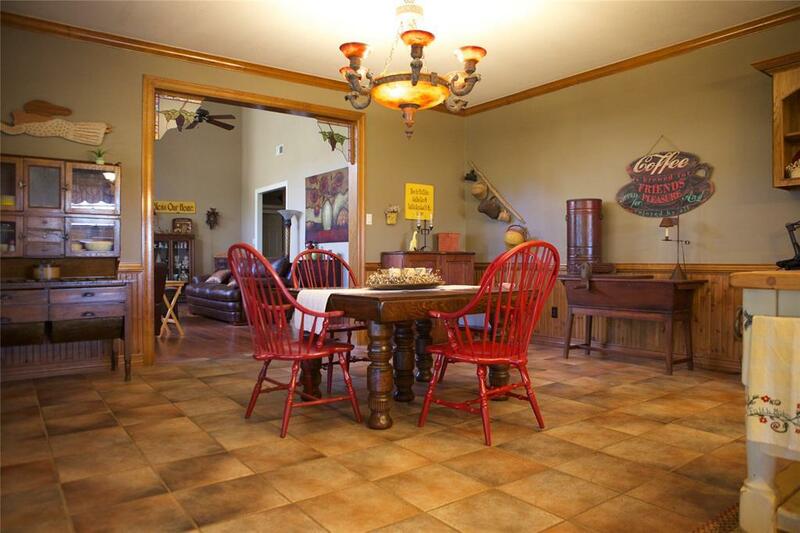 The location of this home is a prime spot, approximately 1 mile from Hwy 290 and minutes from Hwy 99. 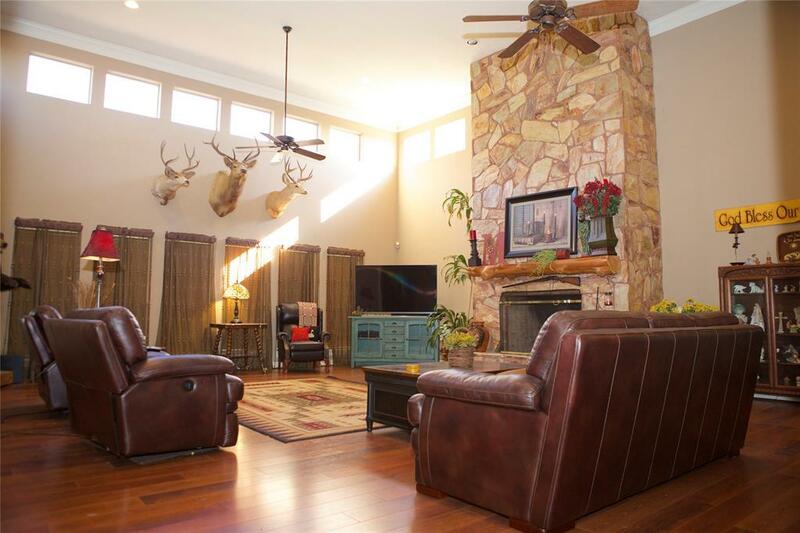 With no restrictions, this 3 bedroom, 2.5 bath home has easy access for commuting to Houston. 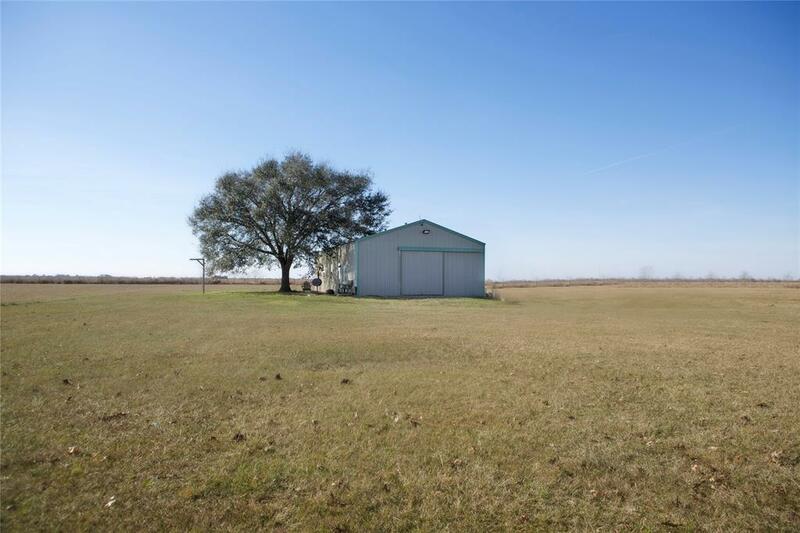 This property is fenced and gated, and includes a 60x30 metal building with a kitchenette. Listing courtesy of Bill Johnson & Assoc. Real Est.